Ok, this is a special occasion kind of pudding. It’s very rich……decadent. I would suggest small servings. 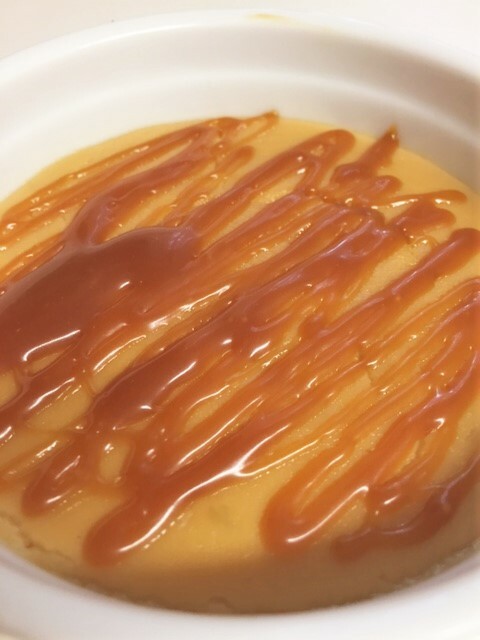 Awhile back, my friends and I shared a salted caramel pudding at a local restaurant. It was very good, but to me, it had more of a butterscotch flavor, rather than a caramel flavor. Since then, I have tried 3 times to get it just right. Caramel sauce is mixed right into the pudding mixture. 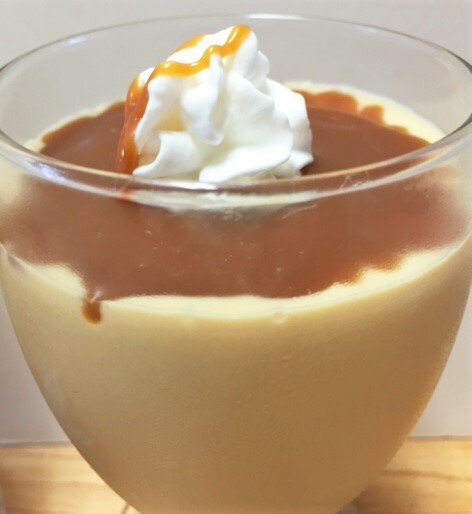 Now, I used my own homemade caramel sauce, but you can use a good caramel sauce that you purchase. There are some good ones out there. Caramel sauce is not hard to make, but it can be tricky and needs to be watched closely since it burns easily. 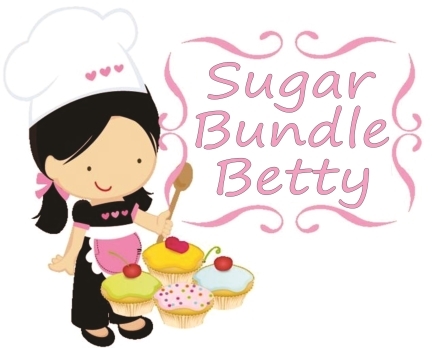 ** see my recipe index for a caramel sauce recipe. In a medium size sauce pan, whisk together the egg yolks, sugar and cornstarch, until nice and smooth. Slowly whisk in the milk. Cook on a medium heat, stirring constantly until it just starts to thicken. Stir in the caramel. Continue to cook until mixture is thickened and mixture does not have a flour-ish taste. Stir in the butter. Pour into serving dishes and chill for several hours until set. Drizzle with caramel sauce and sprinkle with a bit of course salt. Note: If making pudding from scratch is not your thing, you can always use a box of JELLO brand COOK AND SERVE (not instant) vanilla pudding. Follow the cooking directions on the box, leaving out 1/4 cup of the milk called for. Add 1/2 cup caramel sauce to the hot pudding mixture. Stir until smooth. Chill. Drizzle with caramel sauce. You are most impressive! Remember how good this pudding was and now want to try your version. Which I know in advance will be even better. Paula, this is so amazing. yum!